NEED HELP? 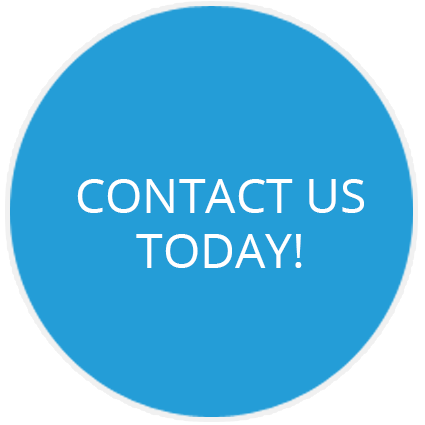 CONTACT US FOR THE BEST SOLUTIONS! 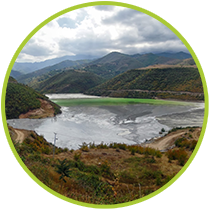 Experience and expertise to deliver the best products for diverse water management applications. 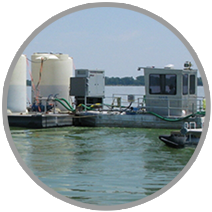 Algae Control Canada serves industry and agriculture sectors that utilize water as a tool in their production systems and have a responsibility in returning the water to a sustainable, healthy profile. 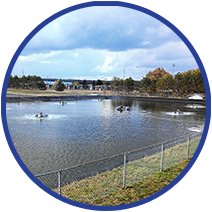 We work with rural municipalities to large cities that understand wastewater, stormwater, community access ponds and other water projects all have the same things in common: budgets, stakeholders and measureable outcomes. Community-owned and fully private water ownership are a privilege. We work with owners and managers to achieve socially and ecologically sustainable, healthy water ecosystems. The single best thing you can do for the health of your lake or pond. 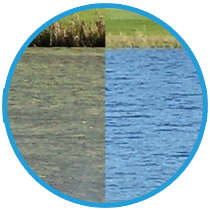 Adding oxygen to your pond, lake or reservoir with bottom diffused aeration can make all the difference. 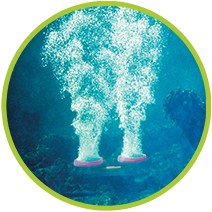 Ultrasonic technology that controls algae in lakes and ponds, water treatment facilities, tailings ponds, stormwater reservoirs, and even irrigation ponds and pools. Plus, it lowers pH and TSS! Nutrient loading is something water managers are very familiar with. 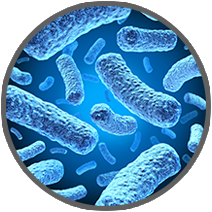 The addition of specially cultivated beneficial bacteria and select enzymes can have a big impact on water quality. We have the products you need to not only improve your water quality but to also make your water look good. 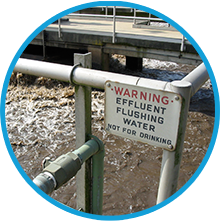 Successful wastewater managers know the right aerator is important. 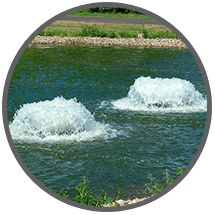 A high rate of air transfer in a durable, effective aerator is a valuable solution for wastewater installations. Blue-green algae problems? Other algae blooms? Best Management Practices not helping? You may have a phosphorus problem. Identifying the problem,and intercepting or inactivating the phosphorus could be key to solving your problem. 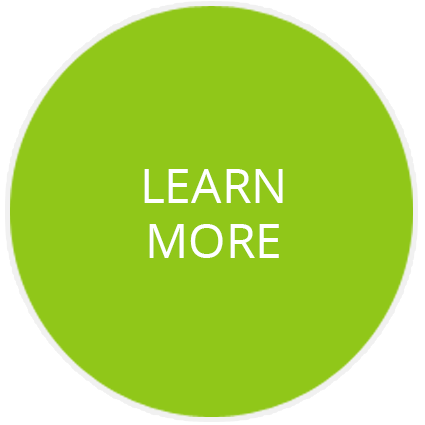 Algae Control Canada is pleased to provide solutions that are properly matched to clients’ needs via strong working relationships built on collaboration and trust. 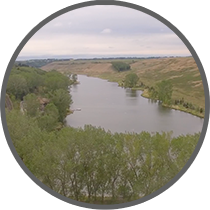 We provide products, system design, project consulting and management expertise for natural, manmade and industrial water bodies across Canada.